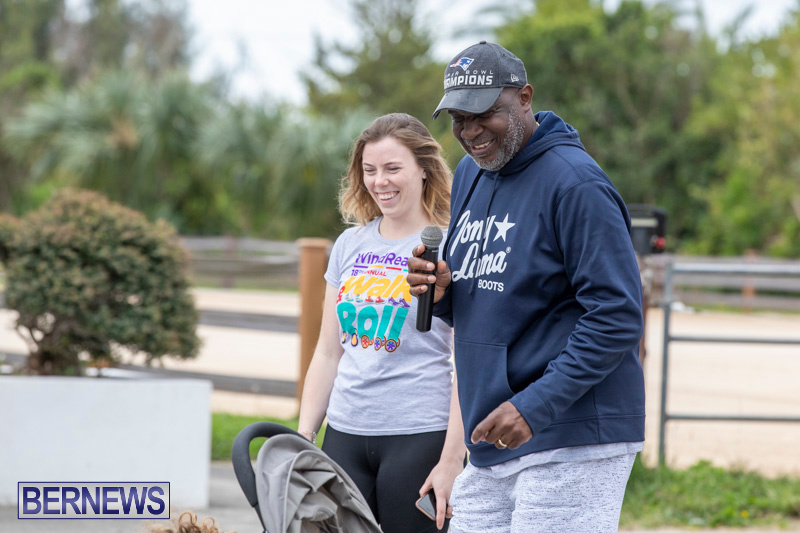 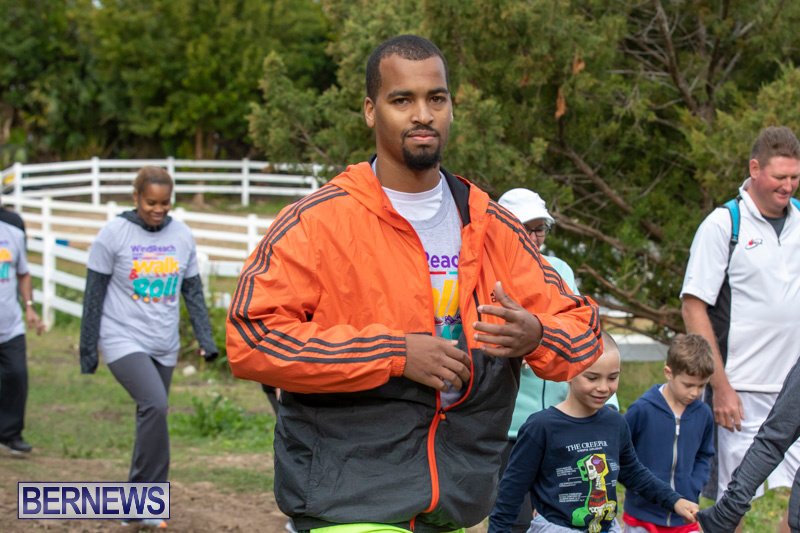 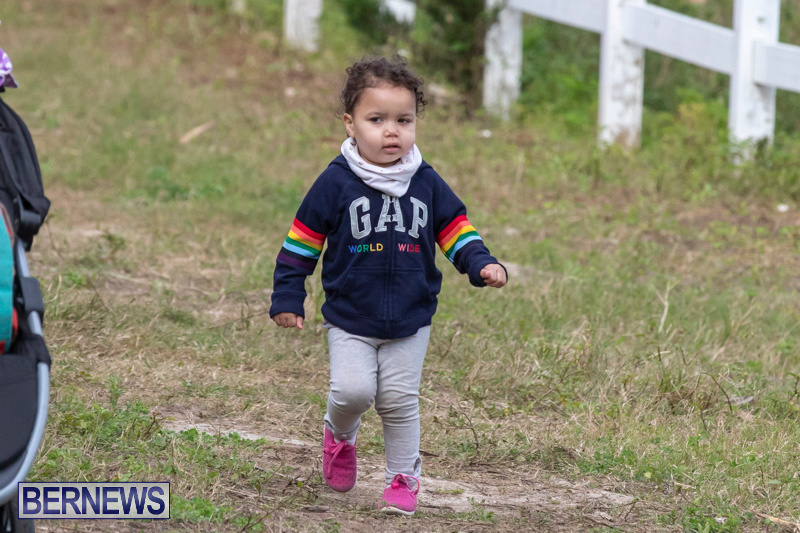 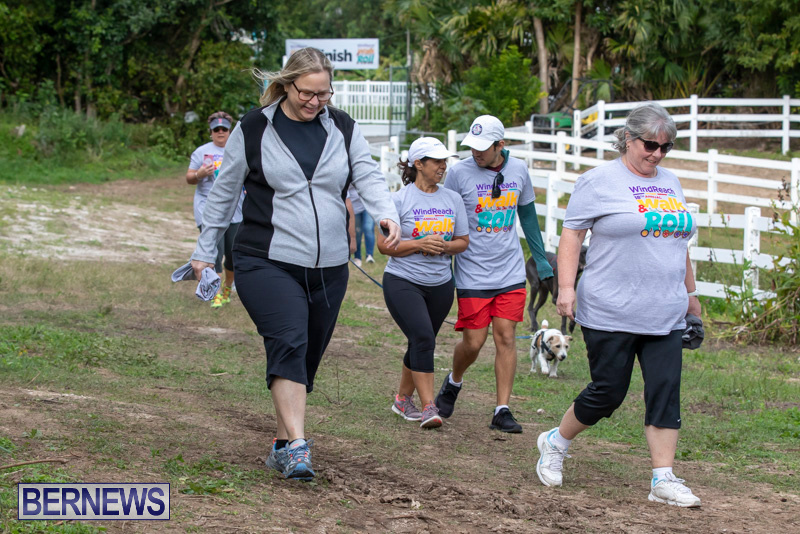 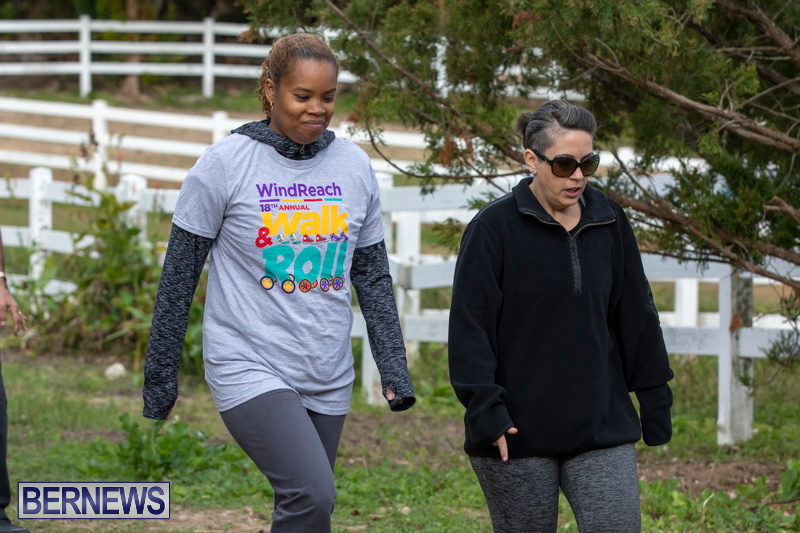 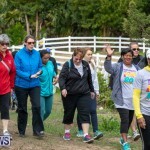 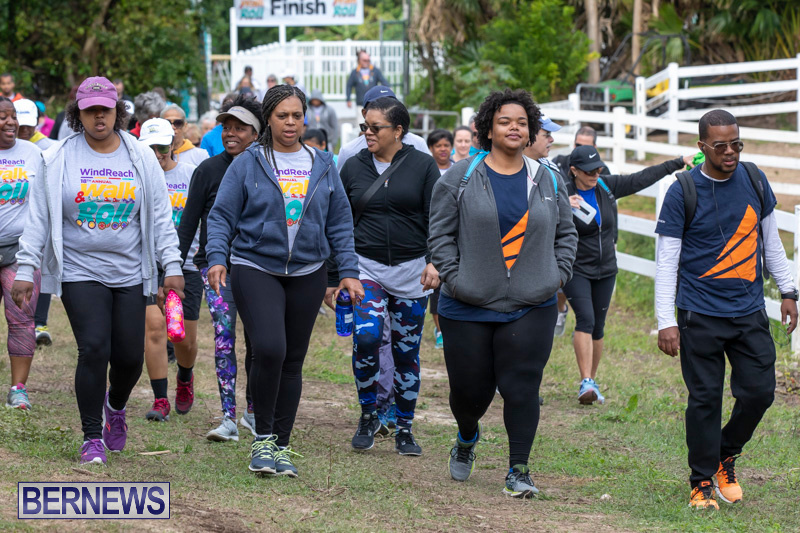 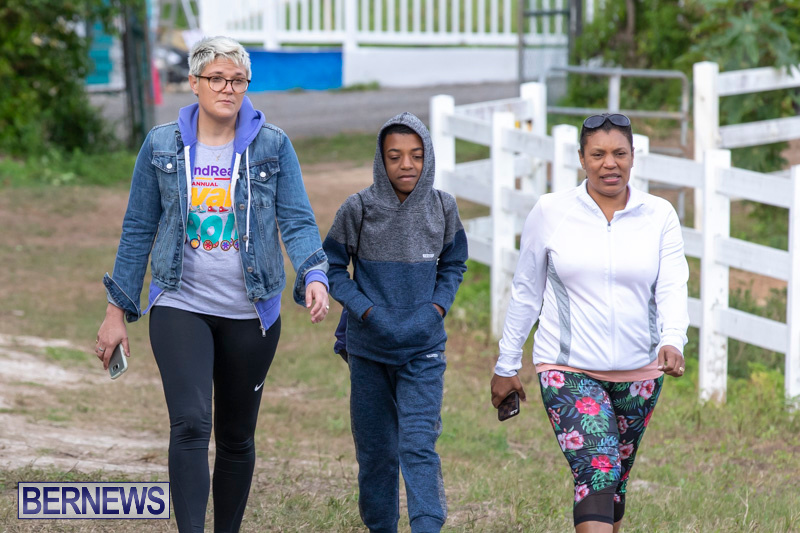 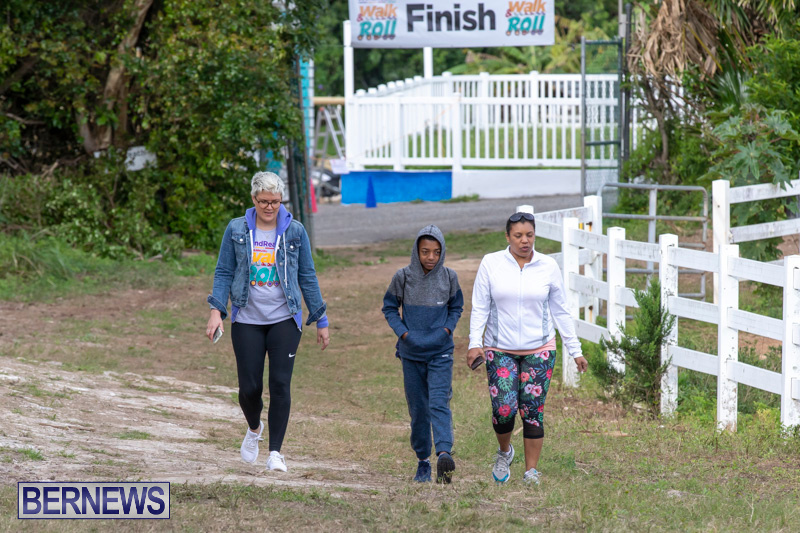 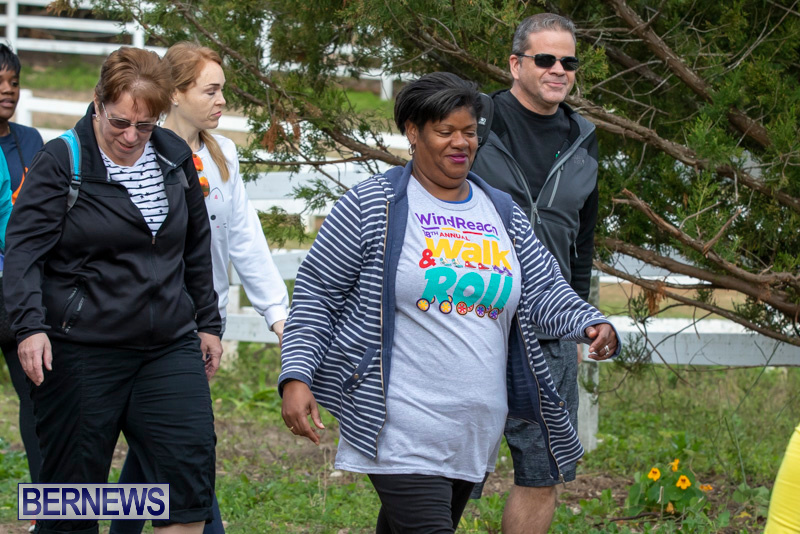 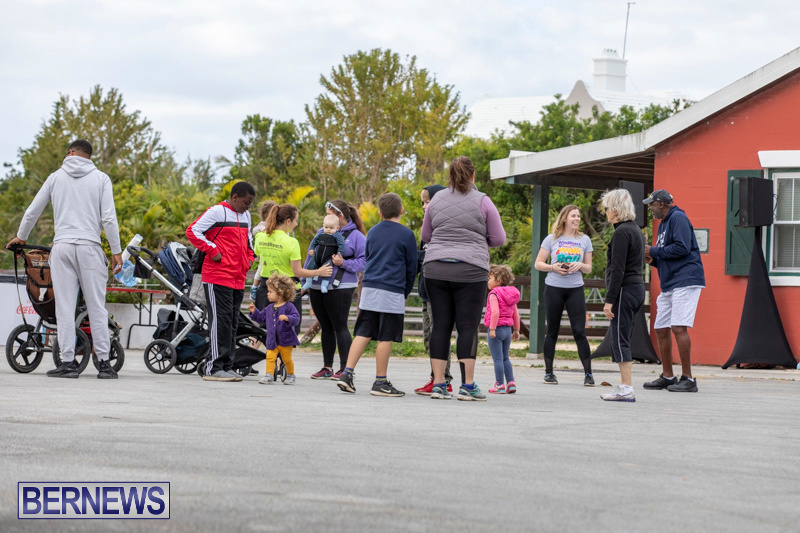 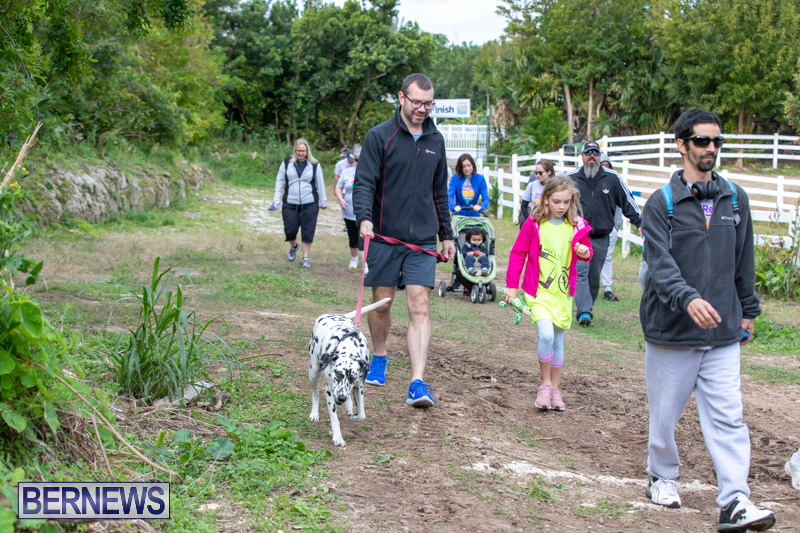 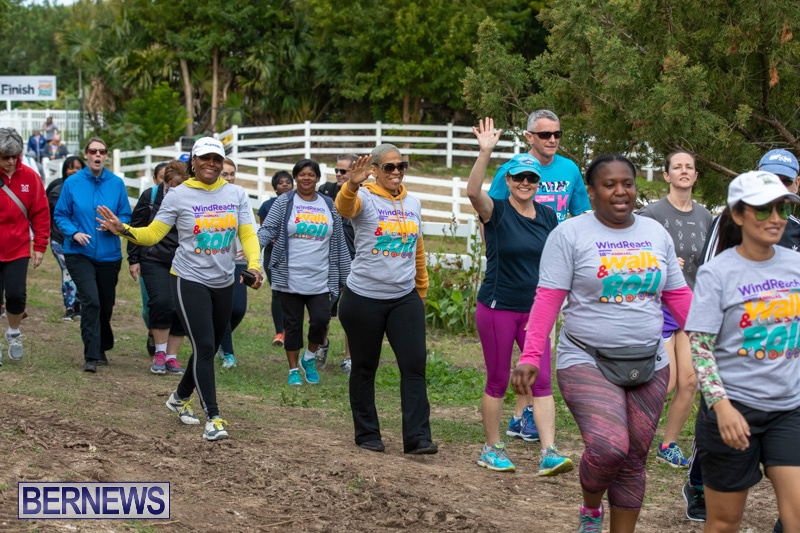 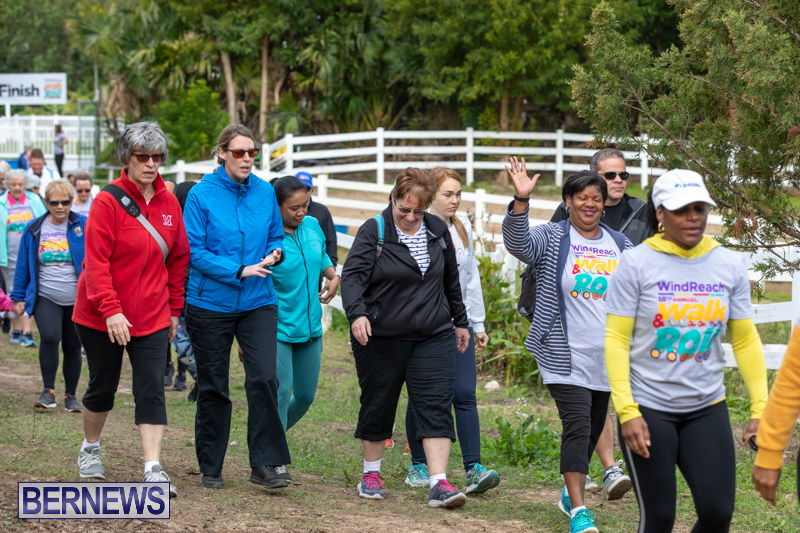 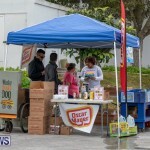 WindReach Bermuda hosted their Walk and Roll fundraising event this morning [March 24] at their Warwick location off of Spice Hill Road. 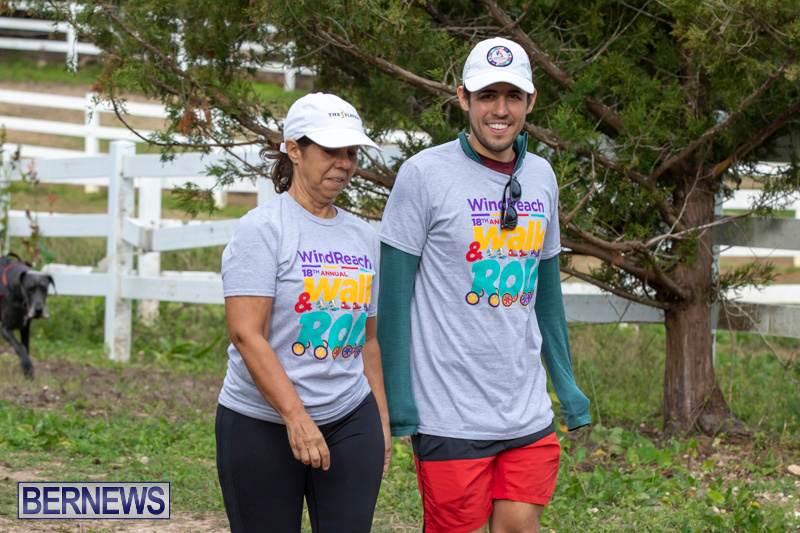 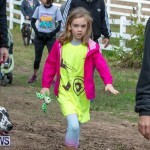 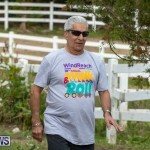 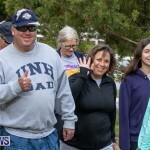 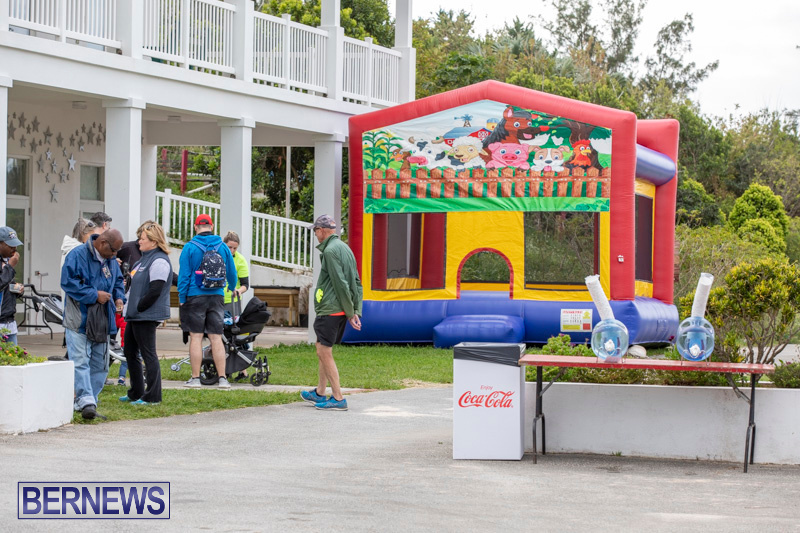 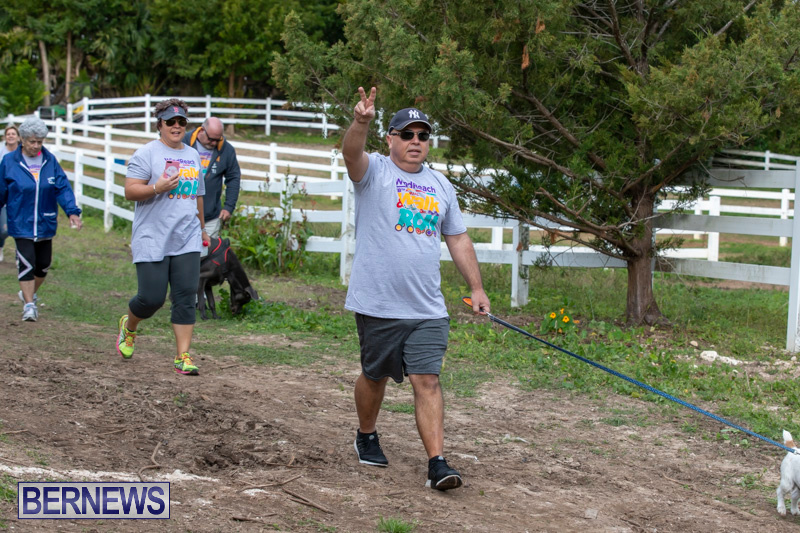 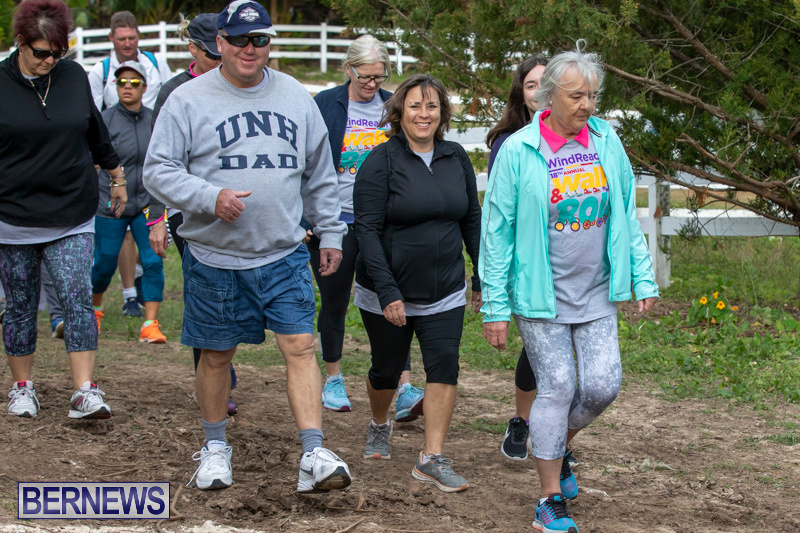 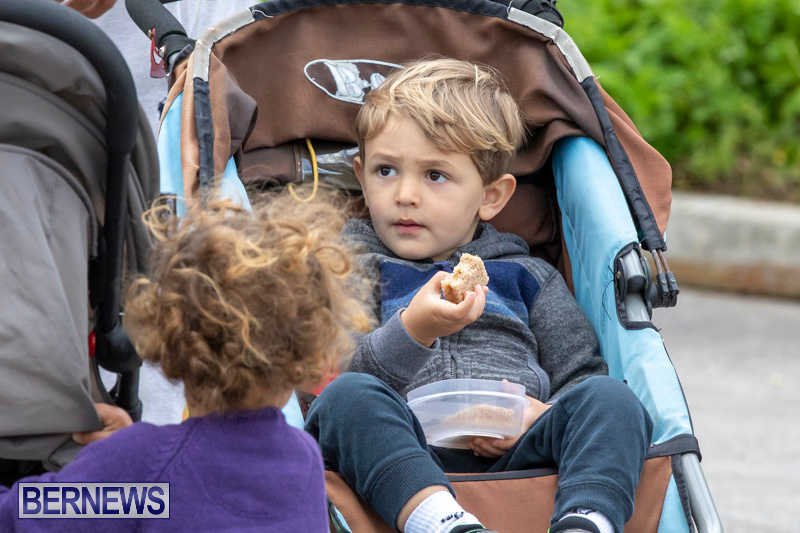 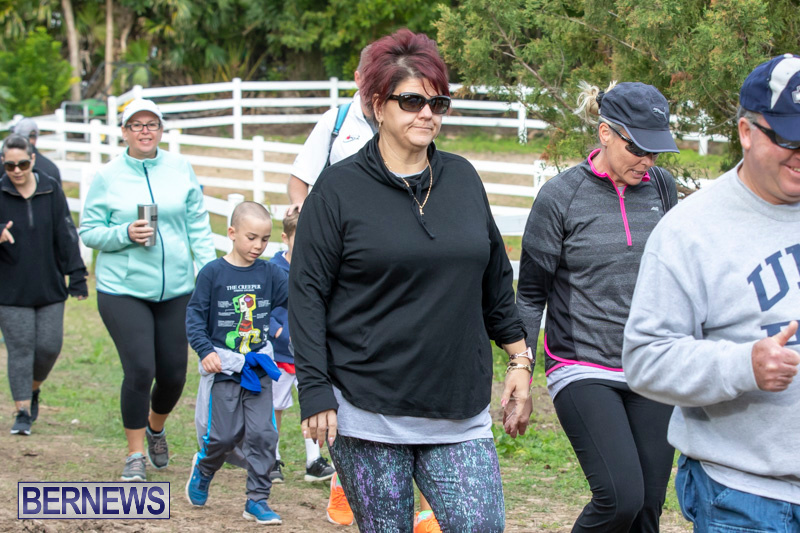 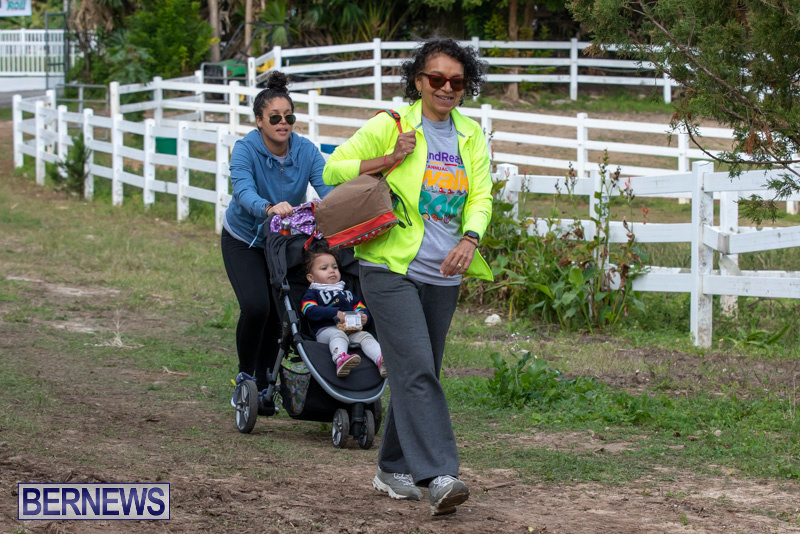 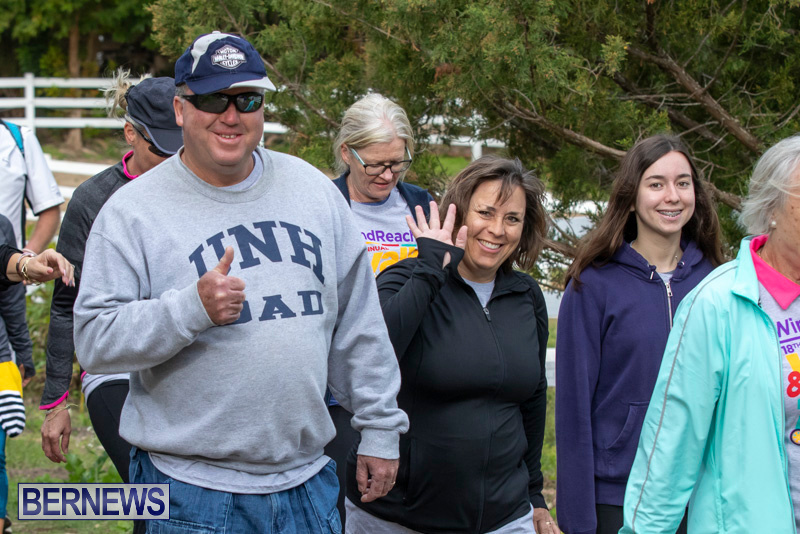 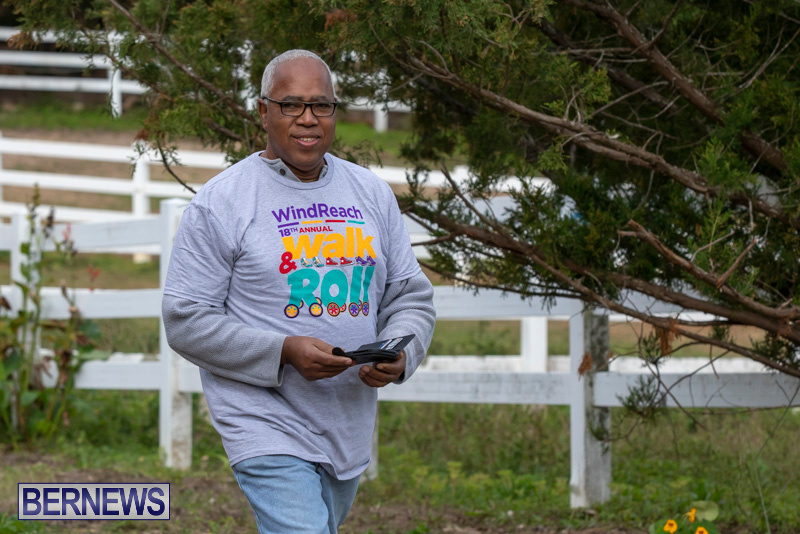 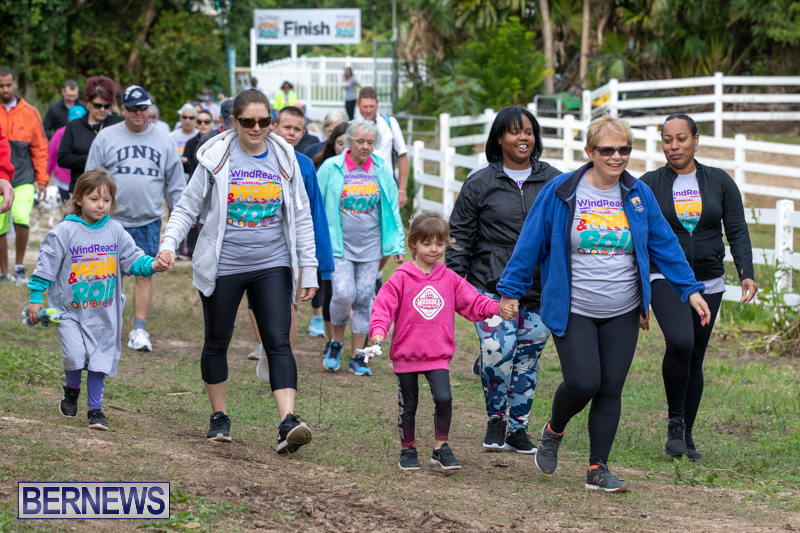 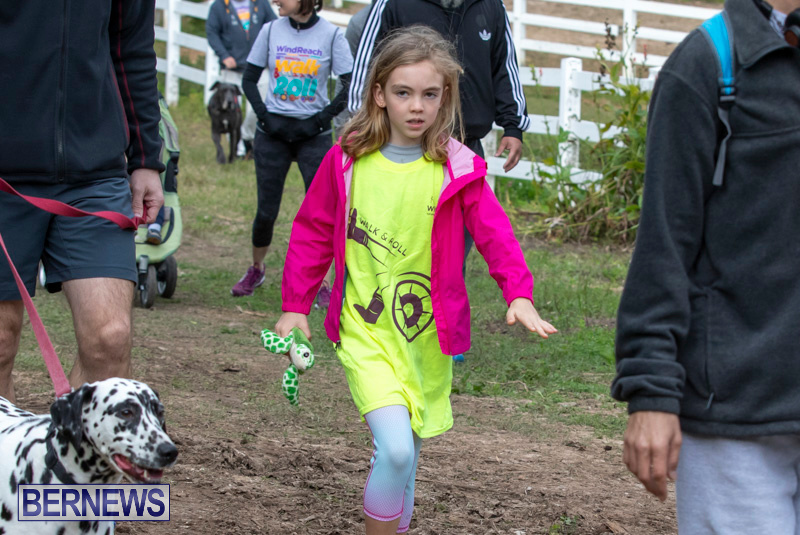 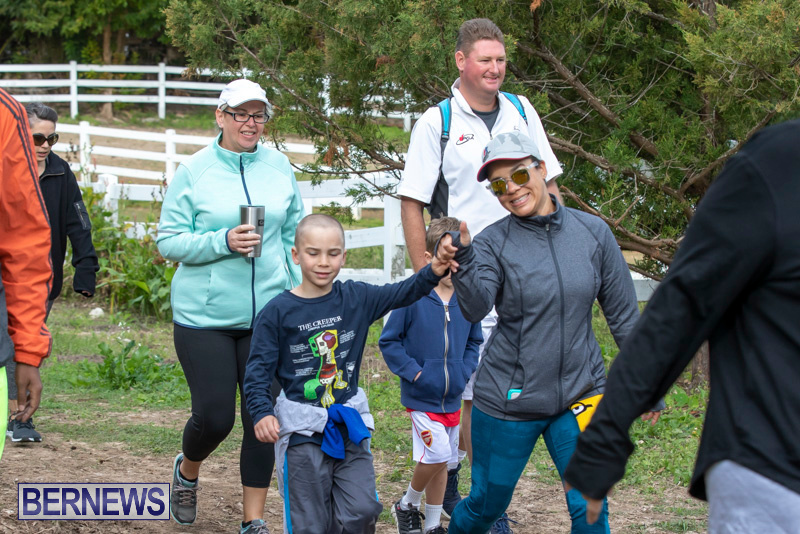 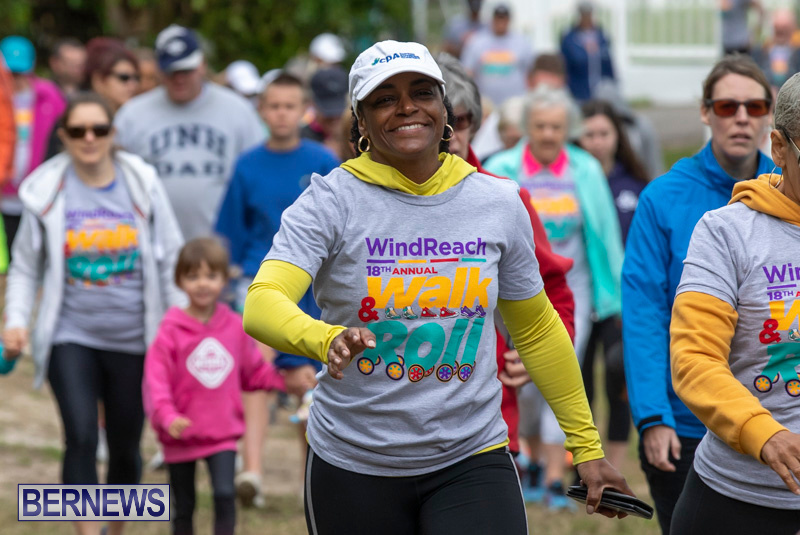 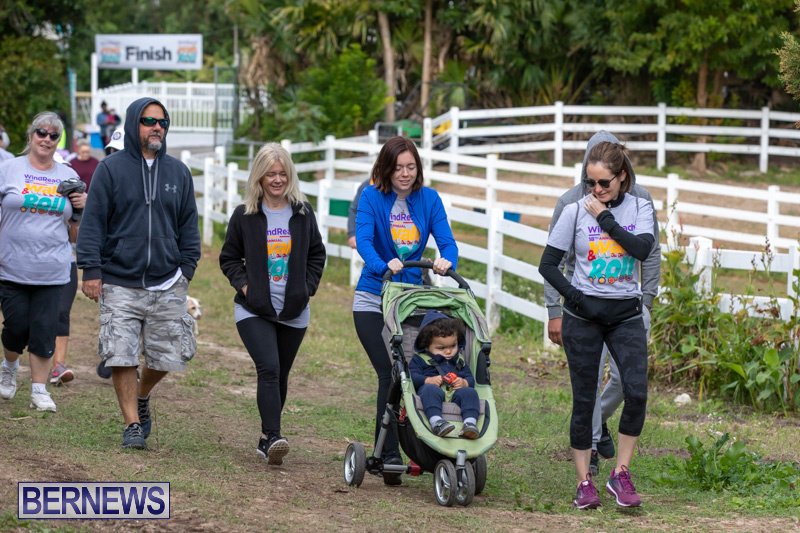 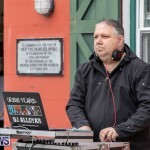 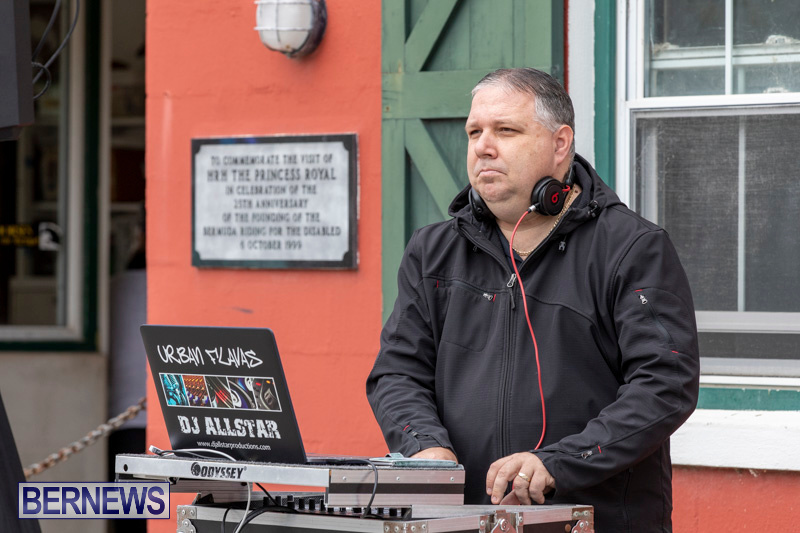 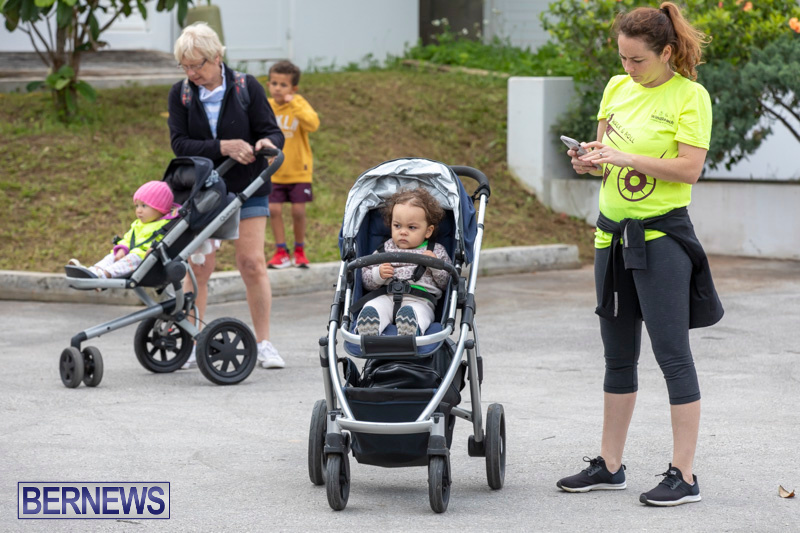 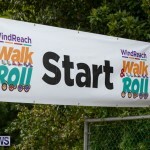 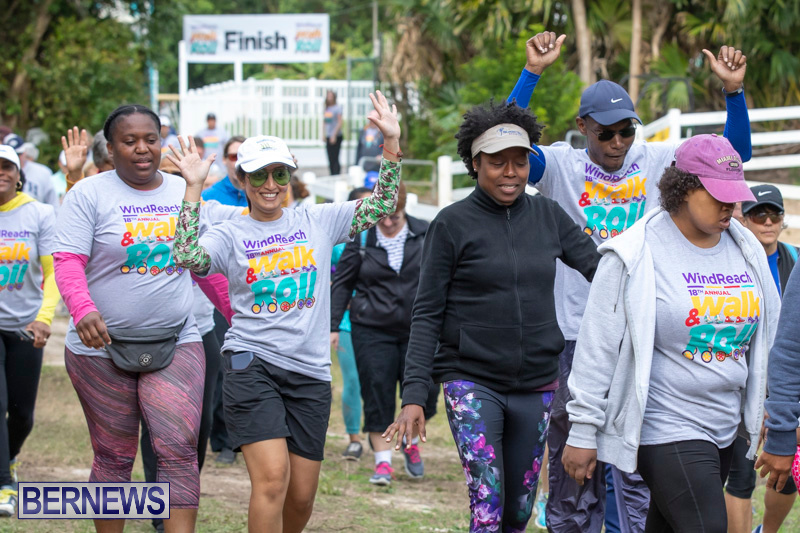 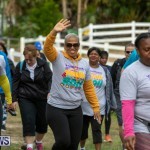 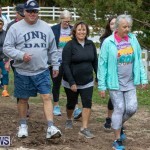 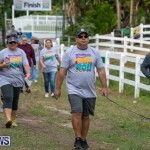 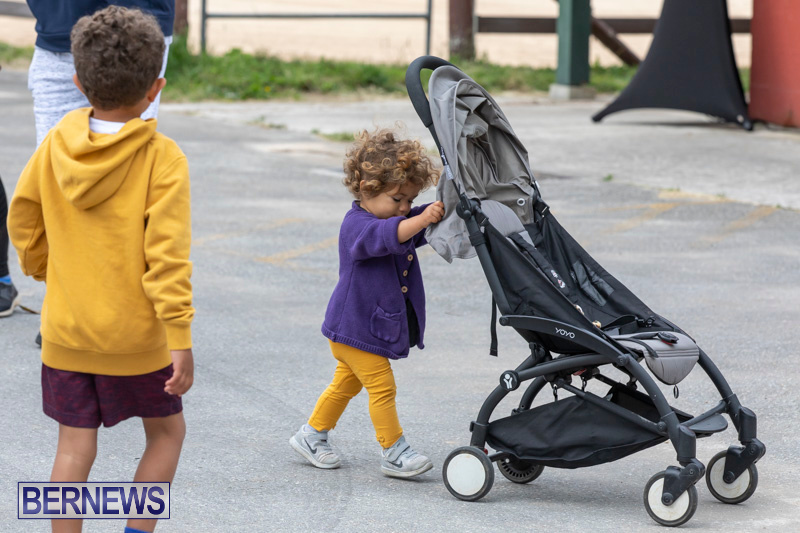 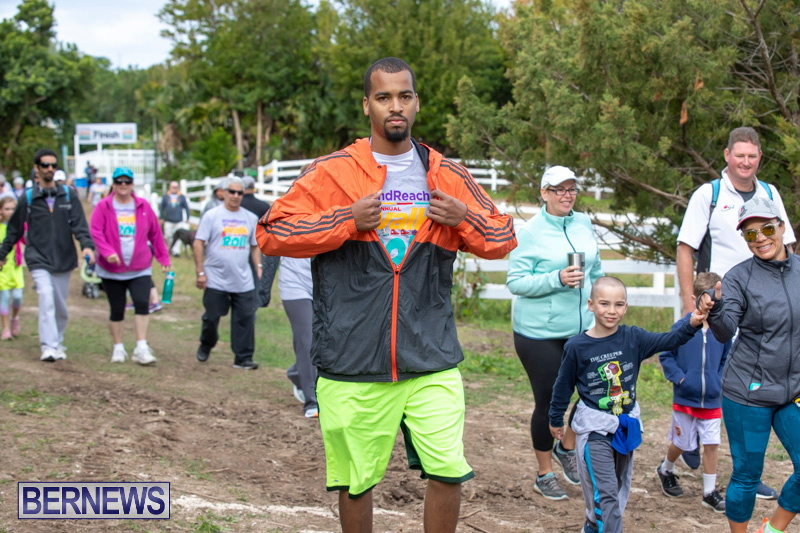 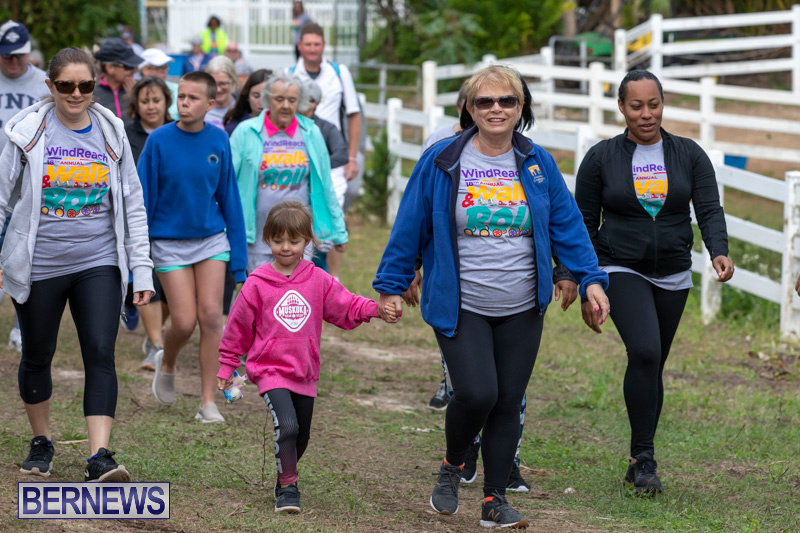 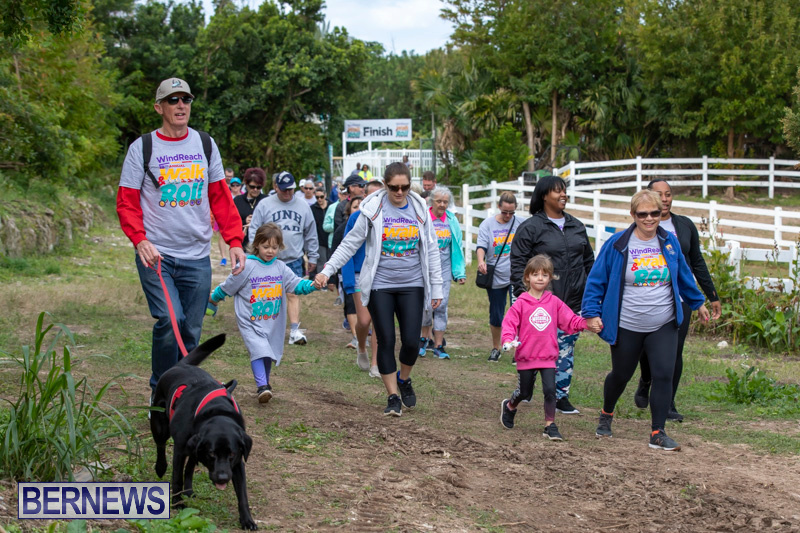 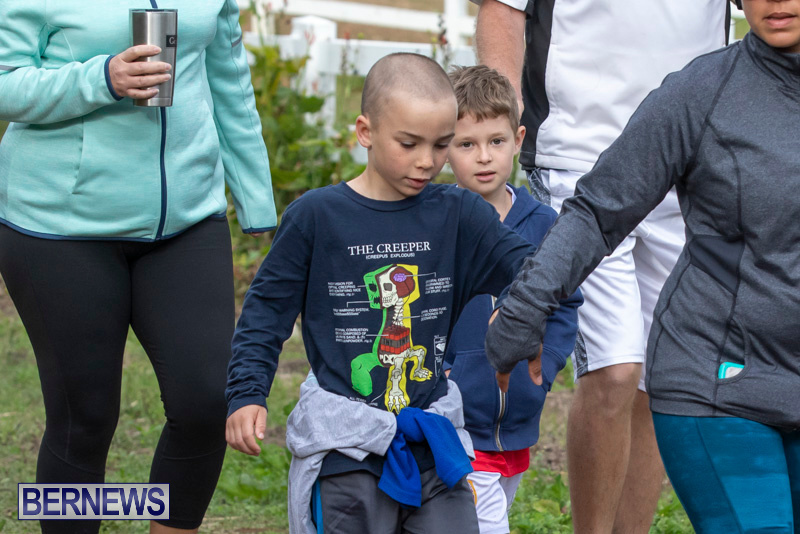 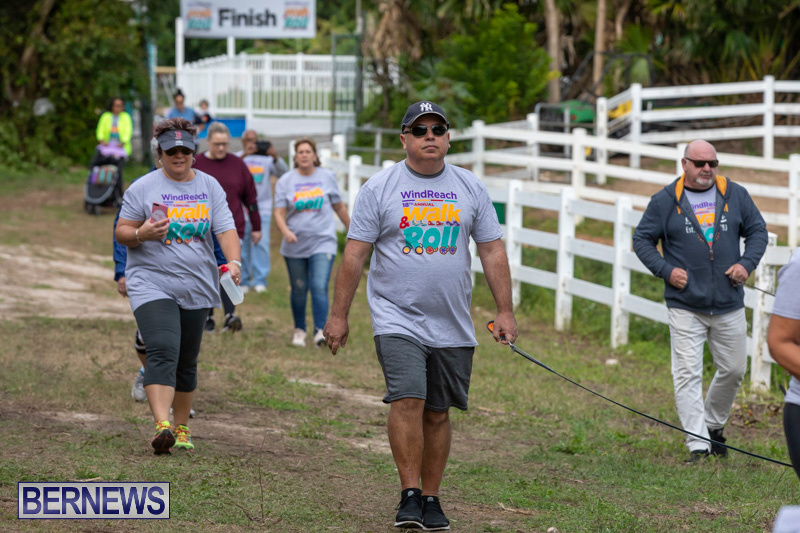 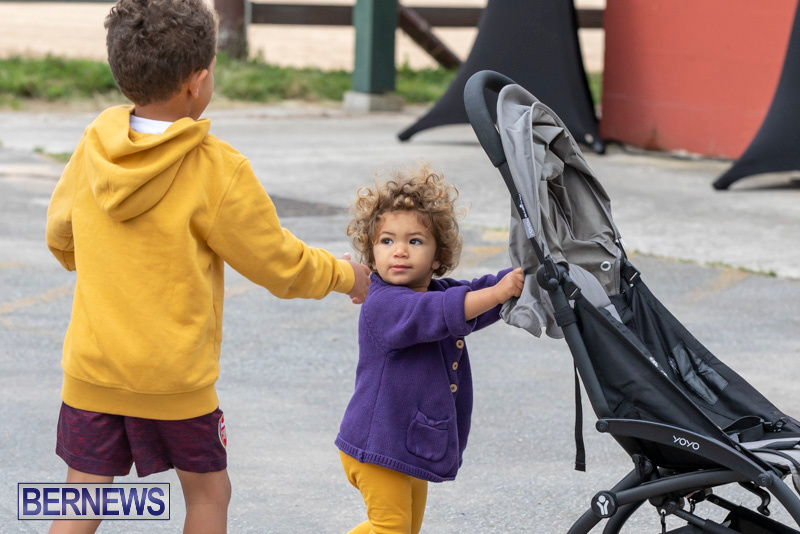 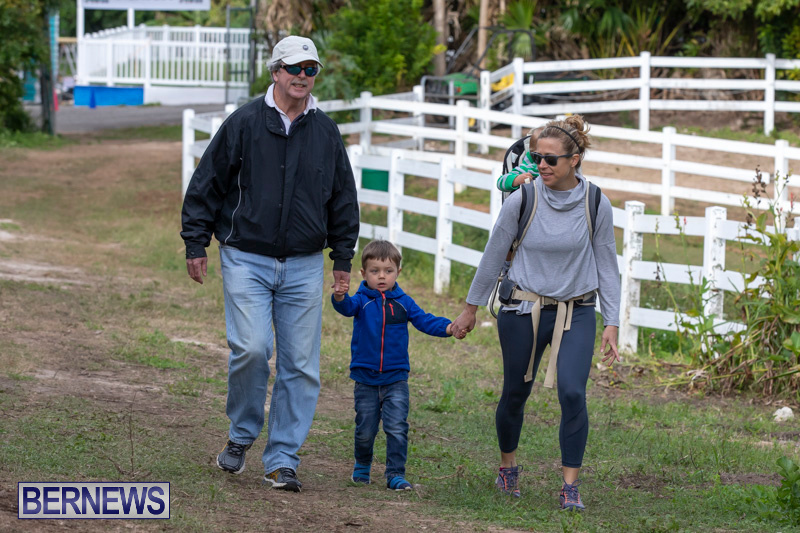 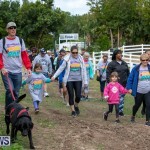 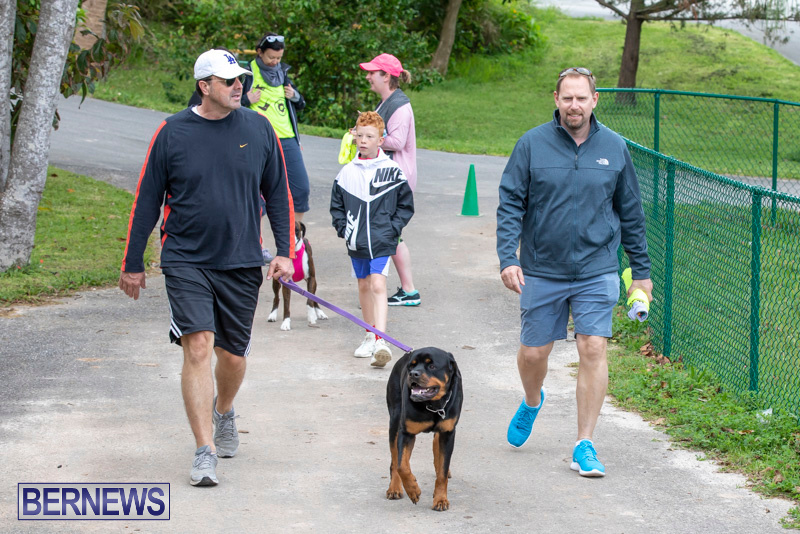 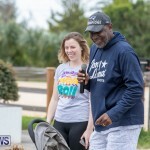 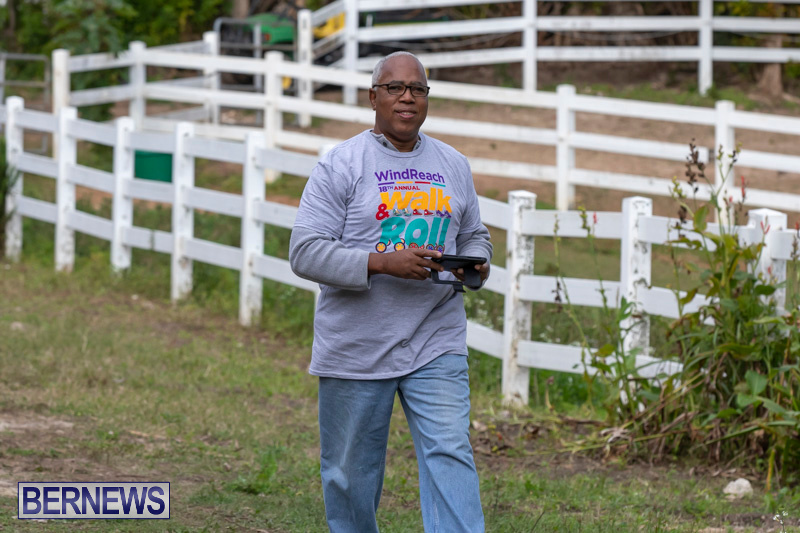 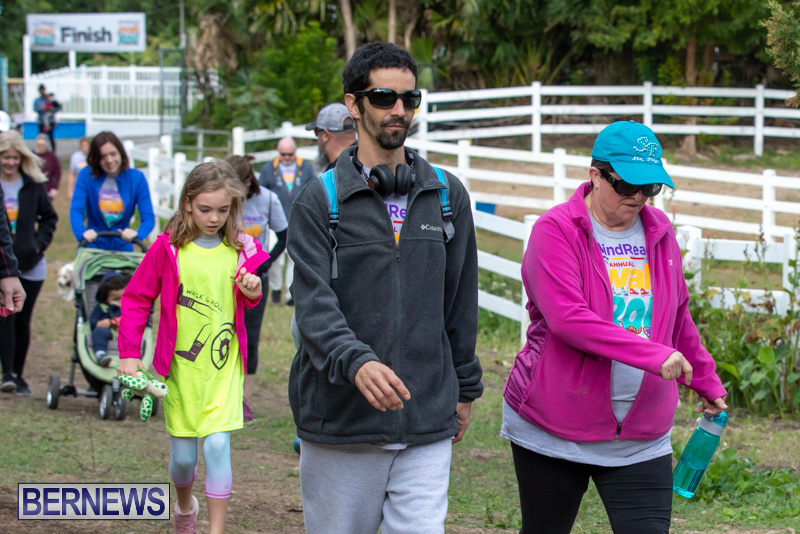 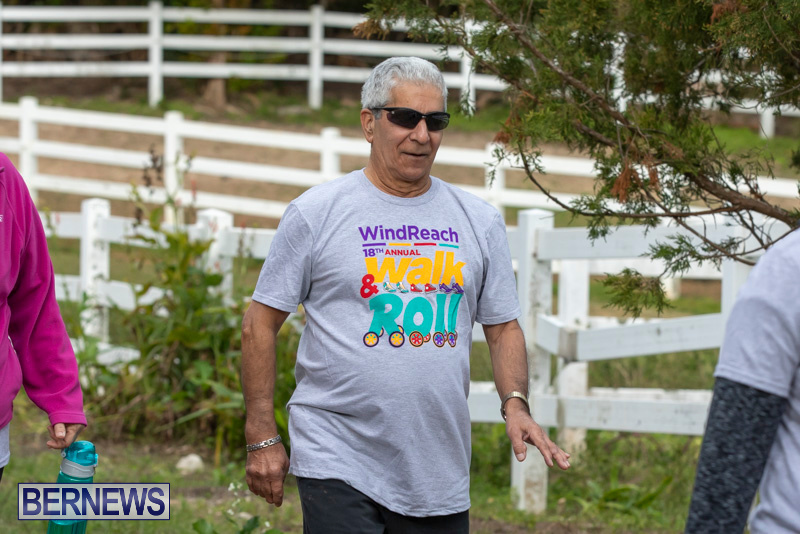 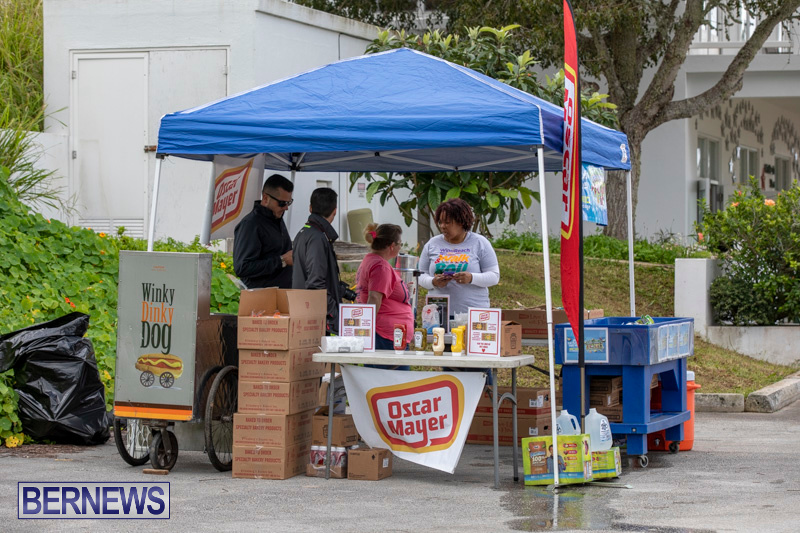 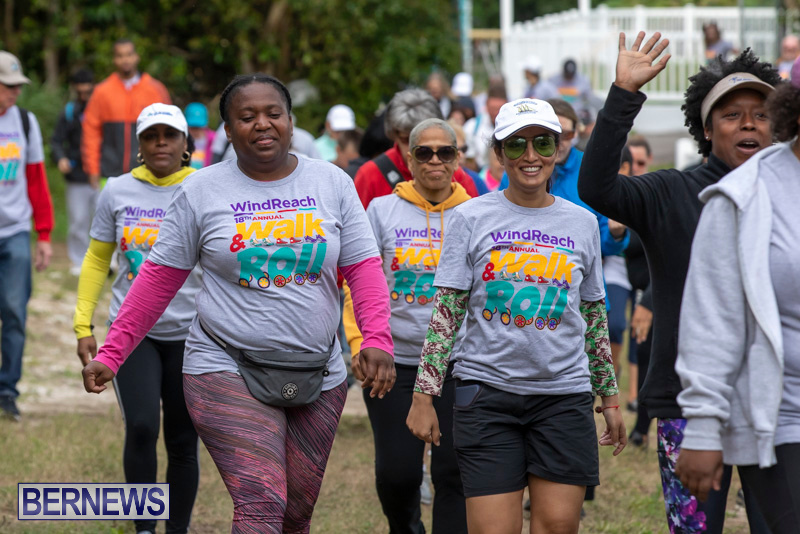 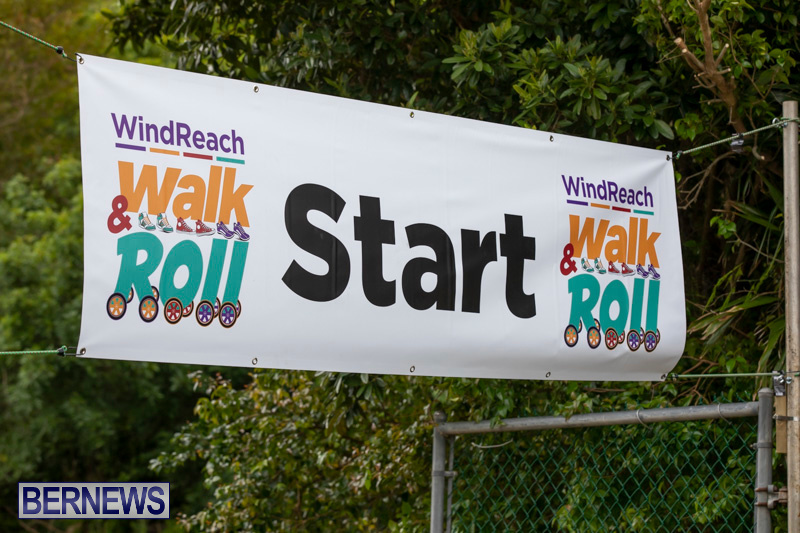 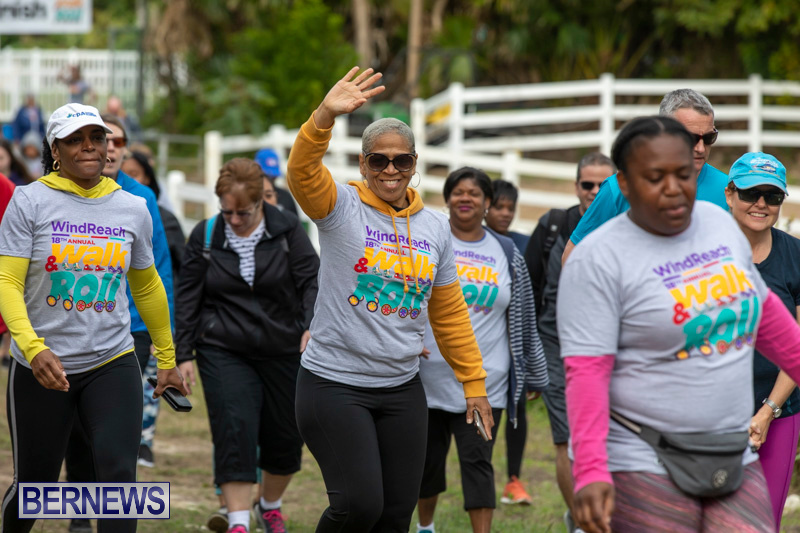 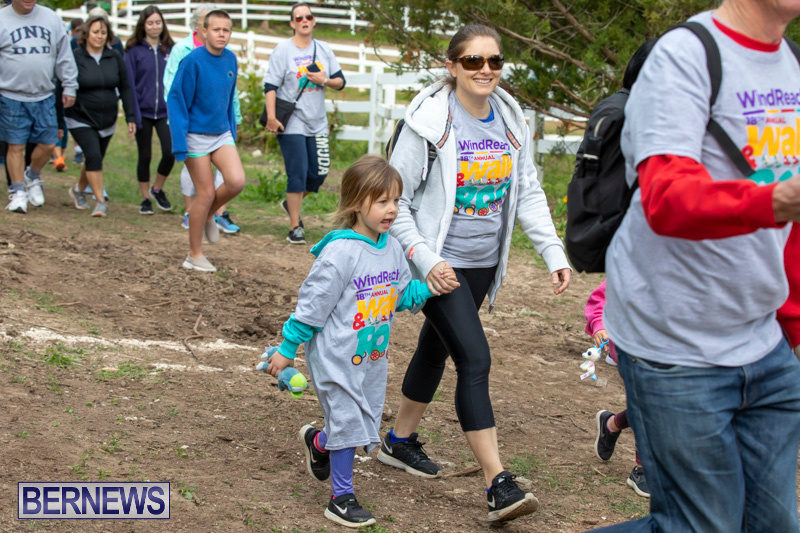 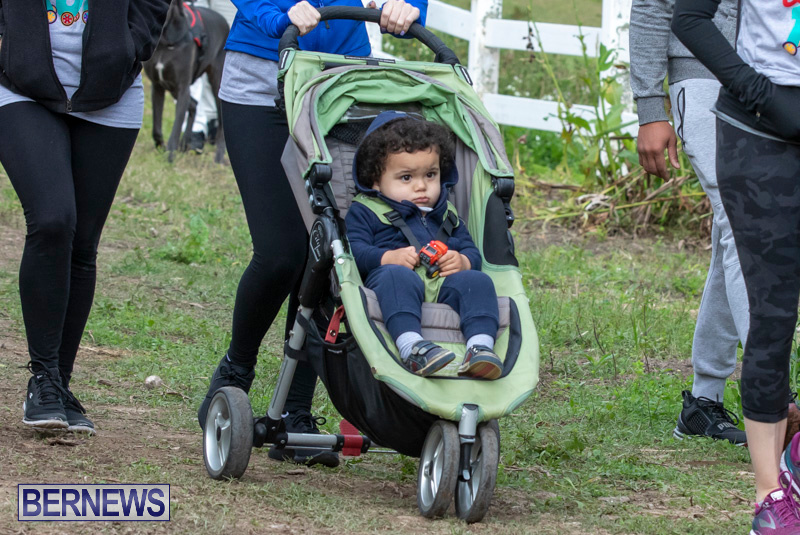 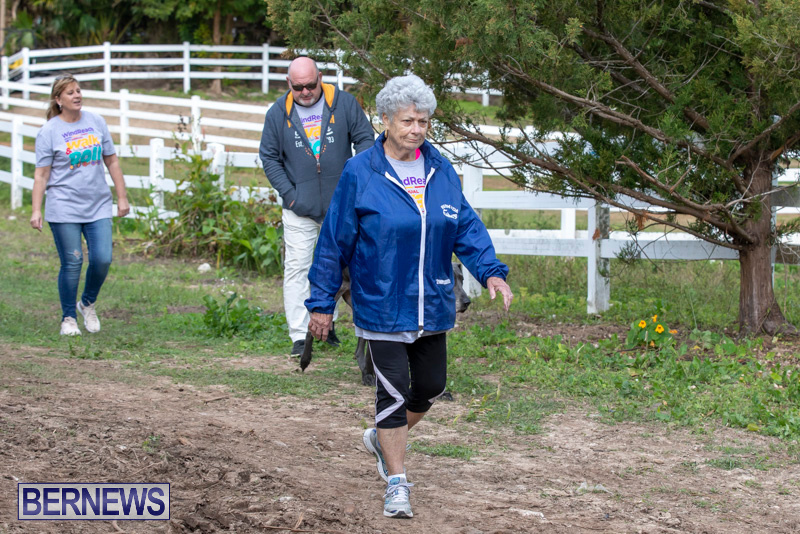 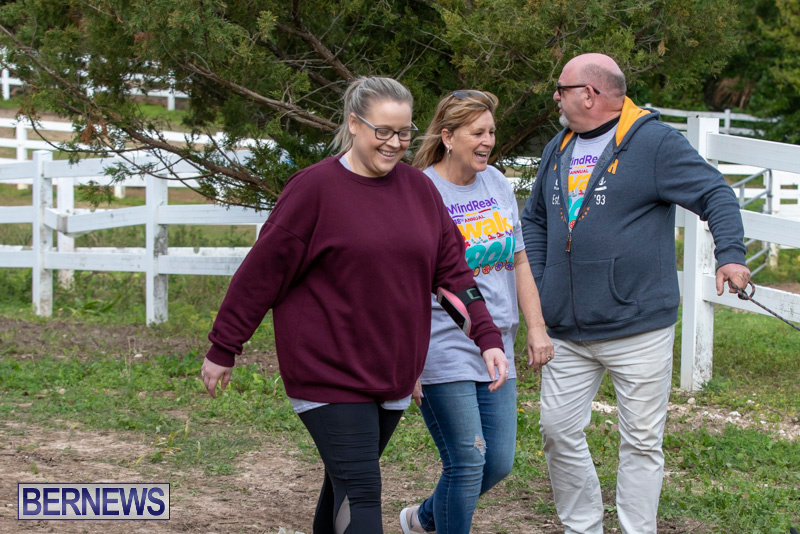 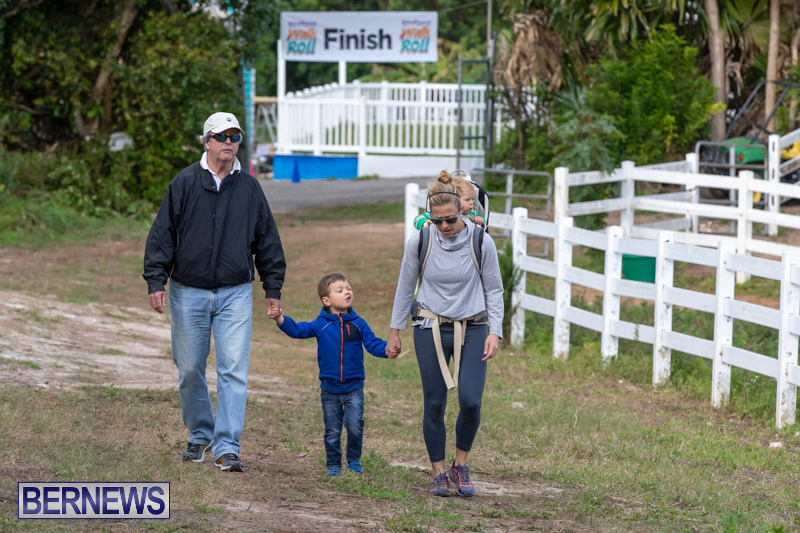 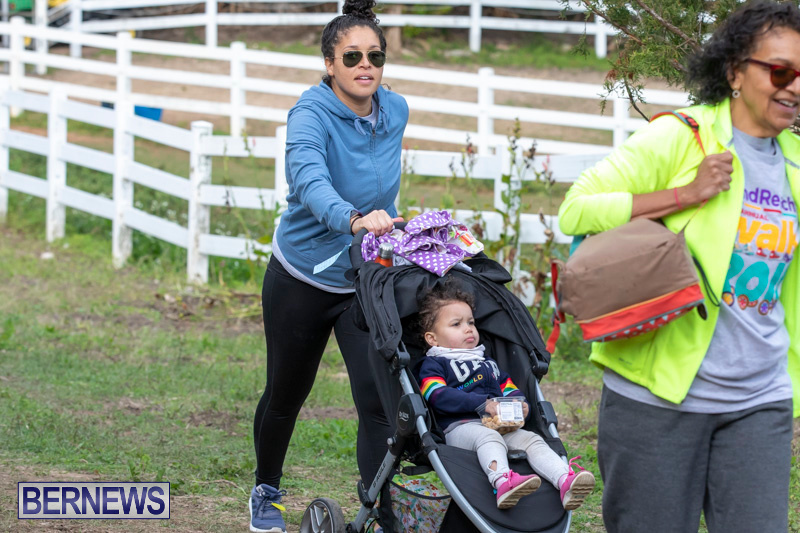 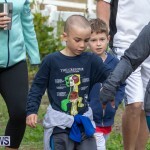 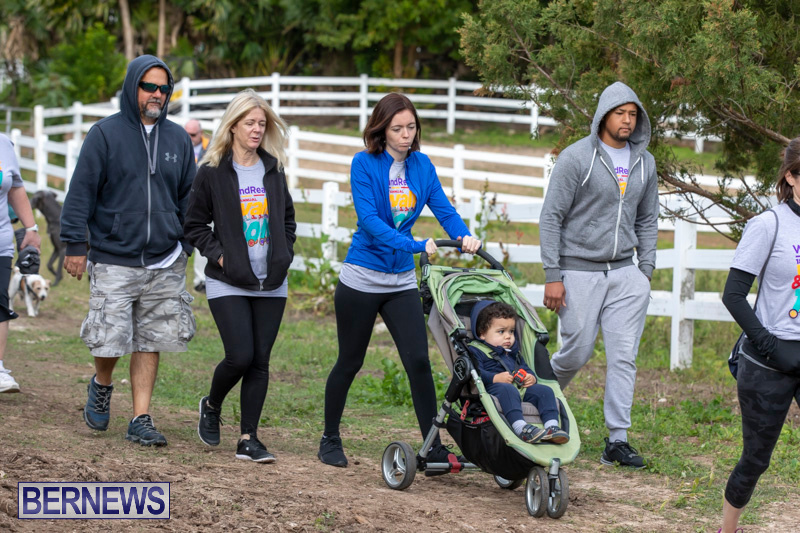 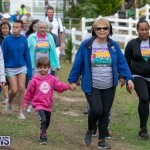 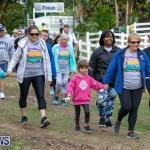 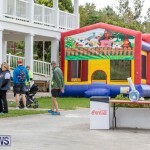 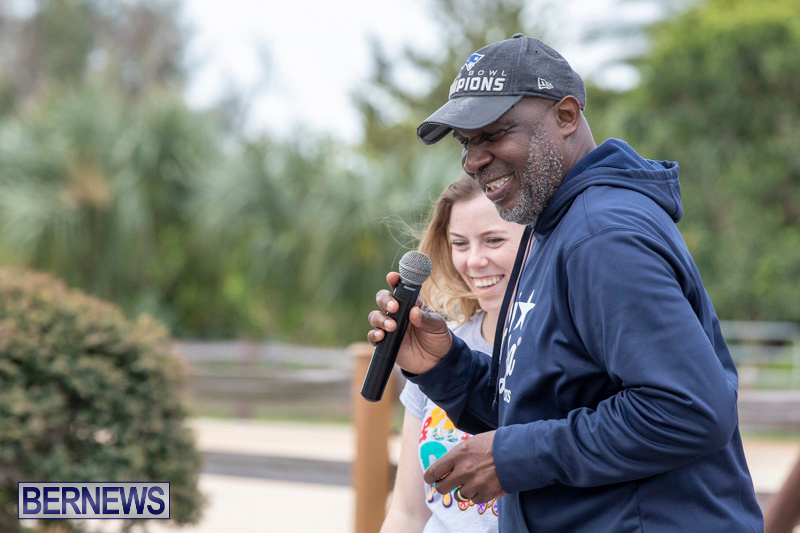 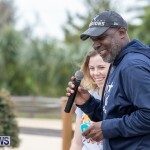 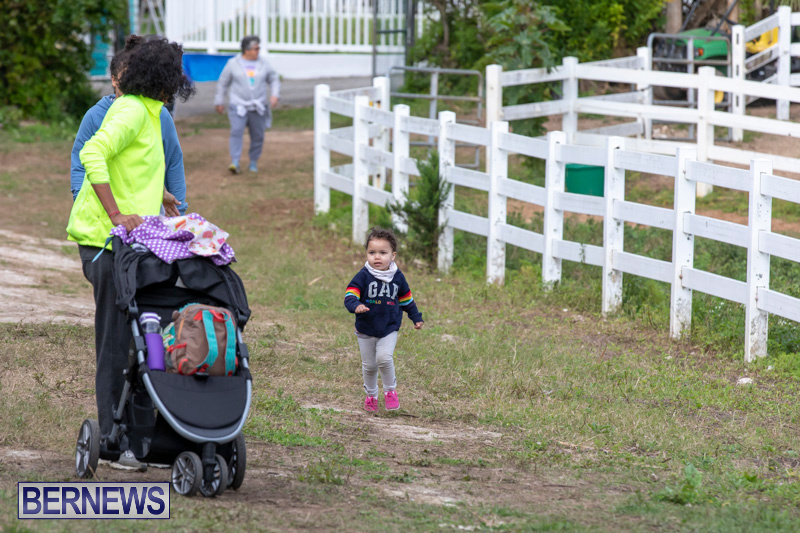 Today’s event helps to raise funds in support of WindReach and marks the 18th Annual Walk & Roll held as WindReach celebrates their 20th Anniversary. 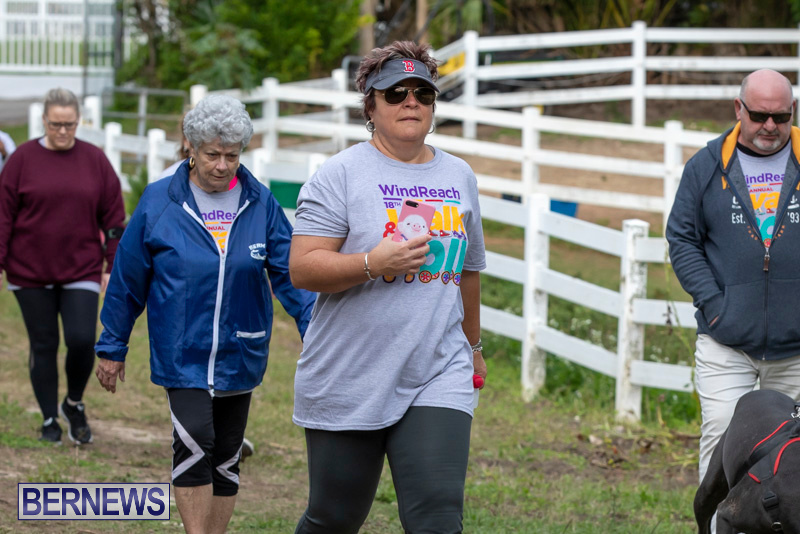 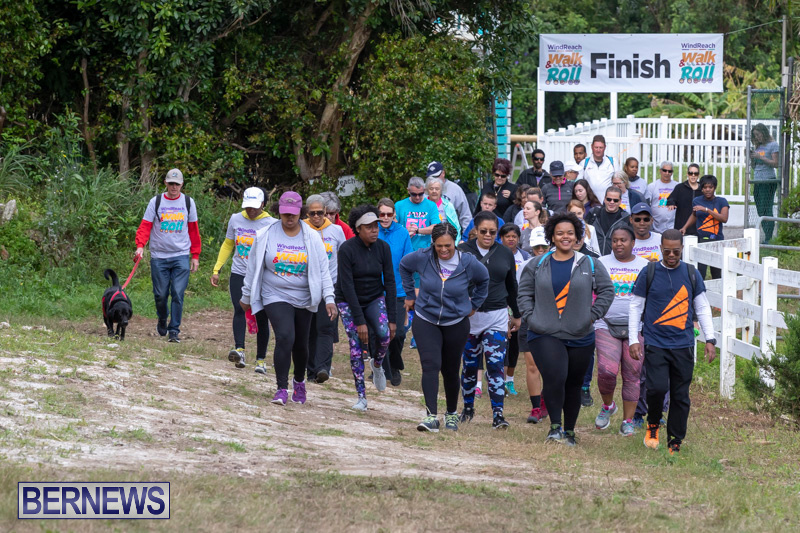 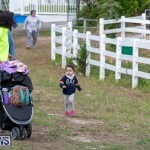 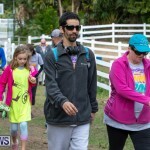 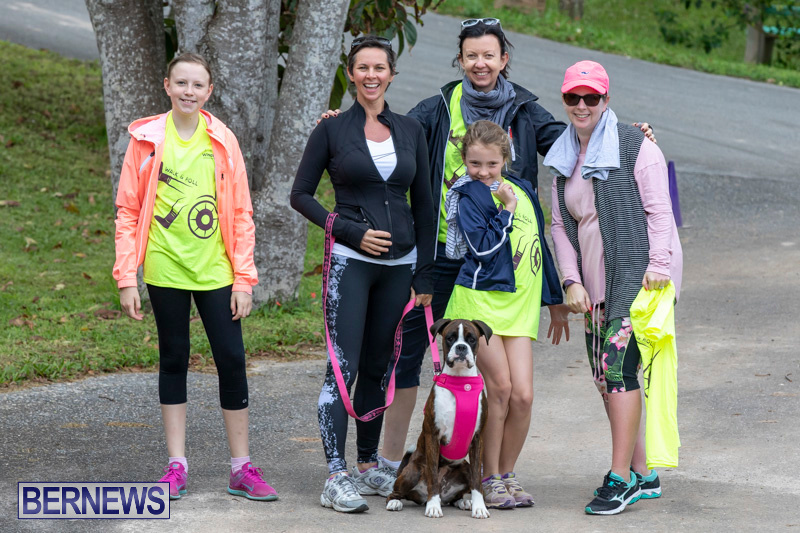 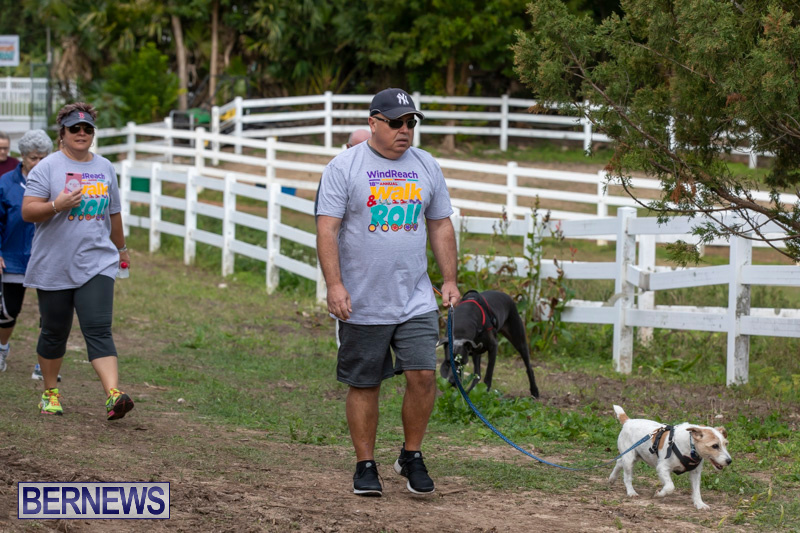 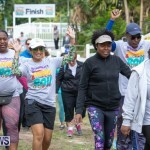 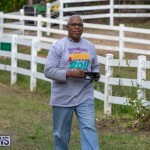 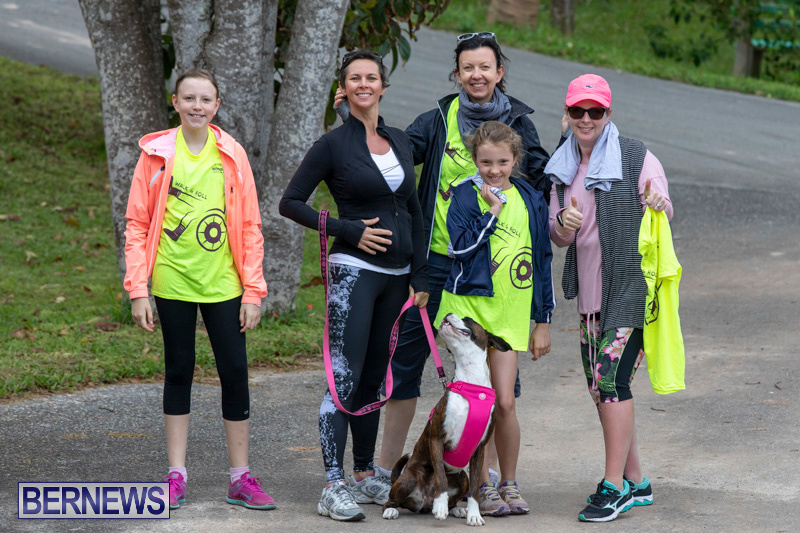 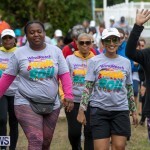 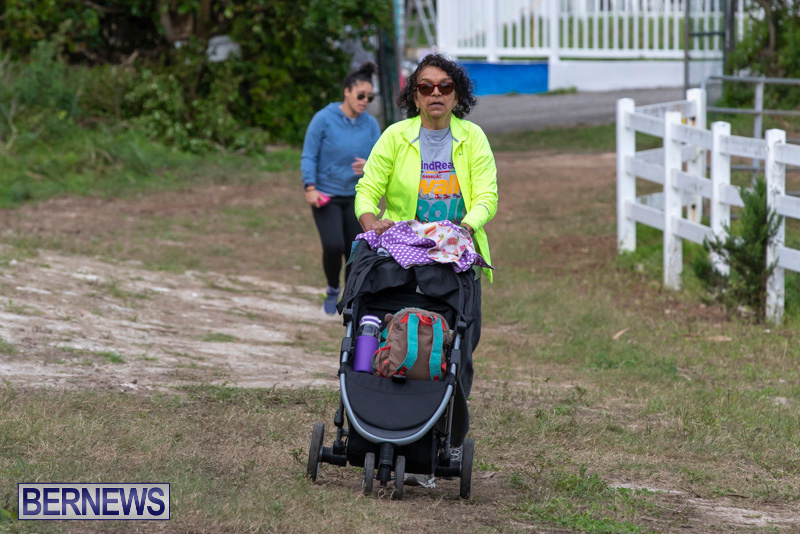 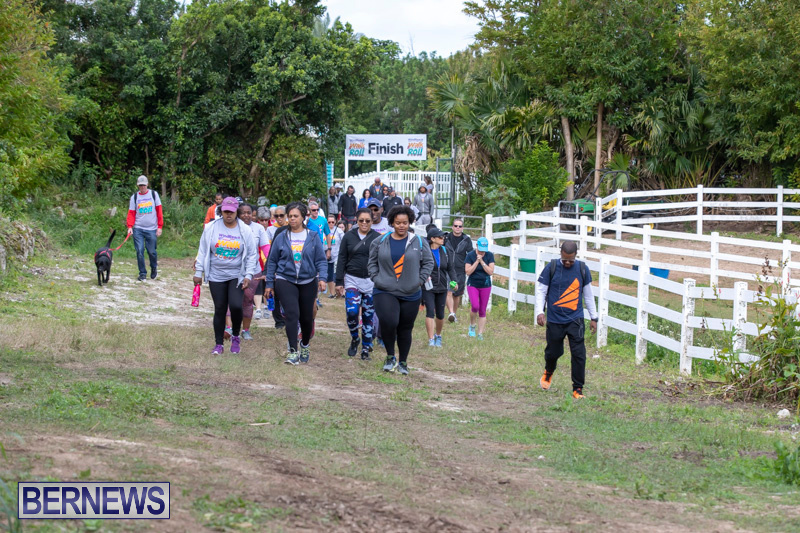 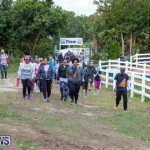 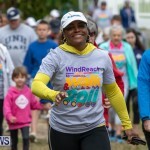 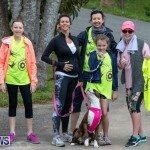 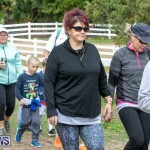 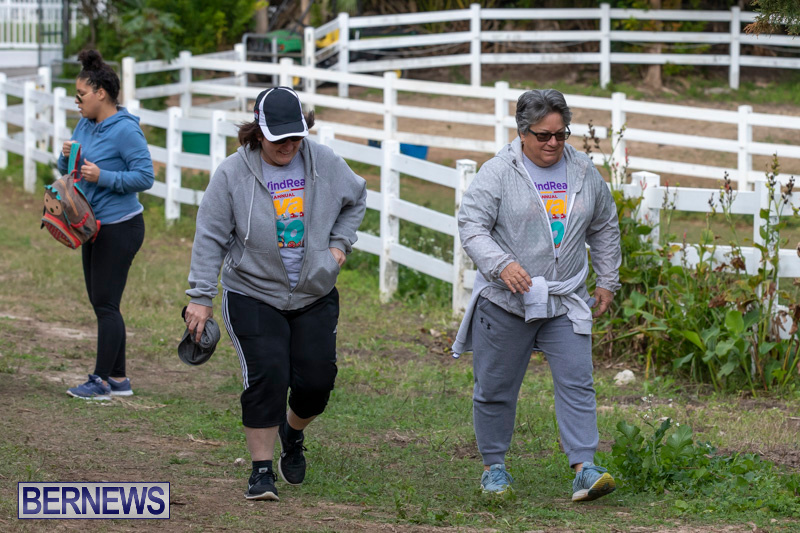 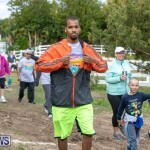 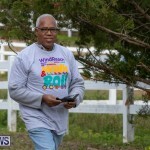 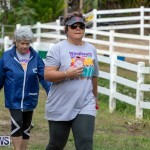 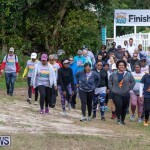 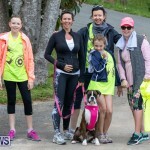 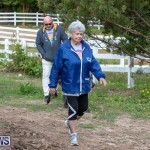 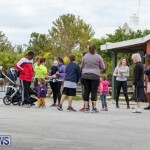 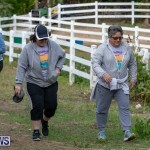 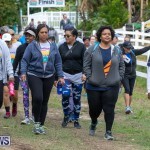 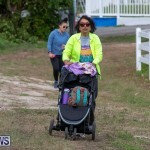 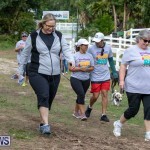 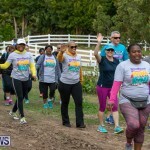 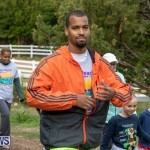 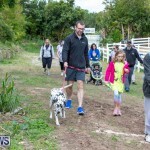 The route started and ended at WindReach, with a loop through the property and the Railway Trail and allowed participants to take part in either a 2.5k or a 5k distance.